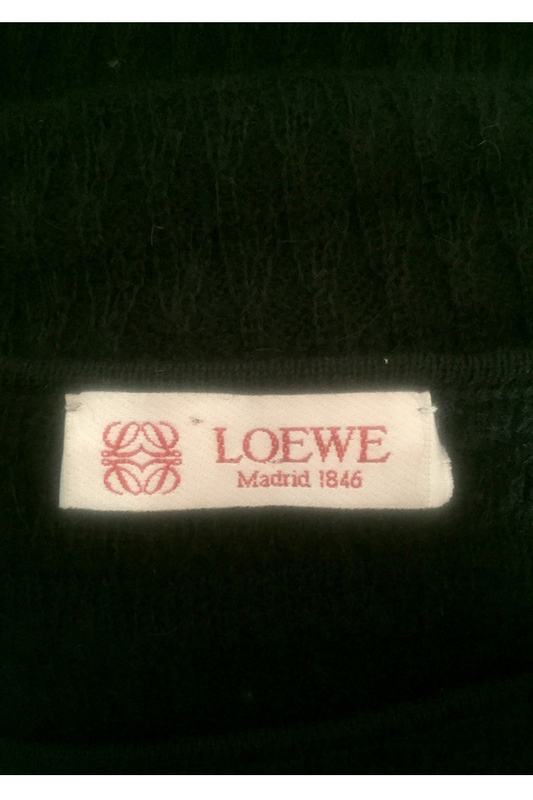 Long knit dress by the Spanish brand Loewe. Vintage, from 1997. Bodyfitting silhouette, amazing fabric which feels like a long jumper. – Best for size 36 or 38, although it has some stretch. – No composition tag but it’s wool. – Hand wash and lie flat to dry. – Bought in Spain. Summer 2017. We have a shipping flat rate in case theres anything else you may like.